Hugo Muller have been manufacturing quality time clocks since 1929 in Germany. 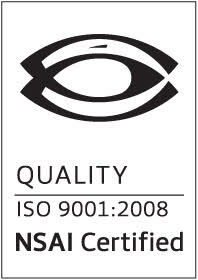 It's products are used in industrial as well as domestic applications. 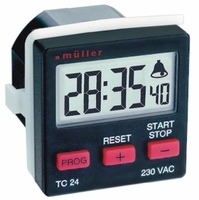 Demesne Electrical stockist of Hugo Mueller TC2421 countdown timers. Express Delivery Guaranteed, Shop Online Now! Demesne Electrical stockist of Hugo Mueller SC0811 time clocks, Express Delivery Guaranteed, Shop Online Now! Demesne Electrical stockist of Hugo Mueller SC1810 time clocks, Express Delivery Guaranteed, Shop Online Now! 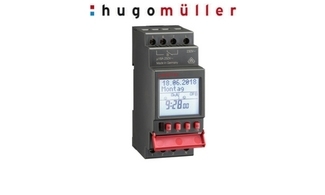 Demesne Electrical stockist of Hugo Mueller SC2821 time clocks, Express Delivery Guaranteed, Shop Online Now! Demesne Electrical stockist of Hugo Mueller VS1018 time clocks. Express Delivery Guaranteed, Shop Online Now! Demesne Electrical stockist of Hugo Mueller VS1418 time clocks. Express Delivery Guaranteed, Shop Online Now! Demesne Electrical stockist of Hugo Mueller VS2018 time switches. Express Delivery Guaranteed, Shop Online Now! Demesne Electrical stockist of Hugo Mueller VS2418 time switches. Express Delivery Guaranteed, Shop Online Now! Demesne Electrical stockists of Hugo Mueller BW4028024 hours counters. Express Delivery Guaranteed, Shop Online Now! Demesne Electrical stockists of Hugo Mueller BW4028110 hours counters. Express Delivery Guaranteed, Shop Online Now! Demesne Electrical stockists of Hugo Mueller BW4028230 hours counters. Express Delivery Guaranteed, Shop Online Now! 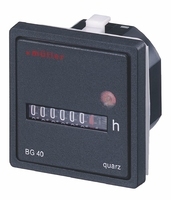 Demesne Electrical stockists of Hugo Mueller BG4027024DC hours counters. Express Delivery Guaranteed, Shop Online Now! Demesne Electrical stockists of Hugo Mueller BG7018 hours counters. Express Delivery Guaranteed, Shop Online Now! 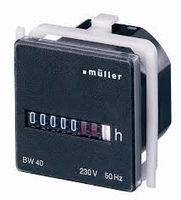 Demesne Electrical stockists of Hugo Mueller BW7018230V hours counters. Express Delivery Guaranteed, Shop Online Now!